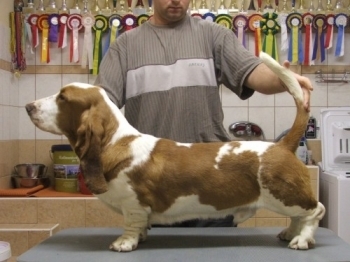 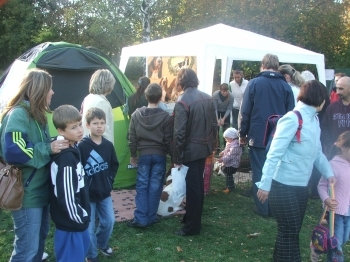 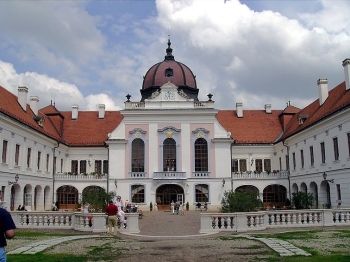 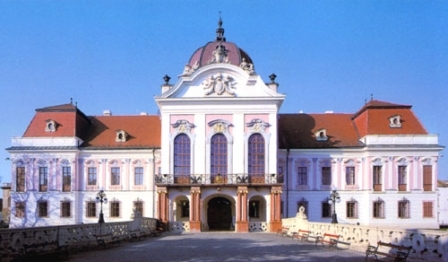 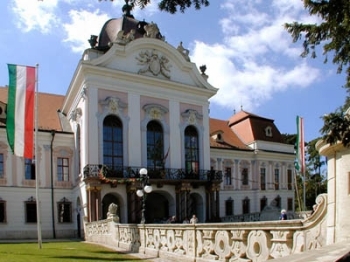 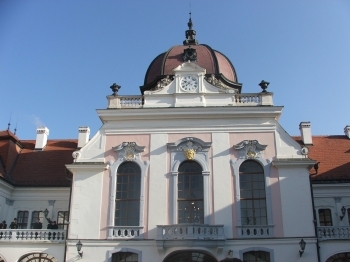 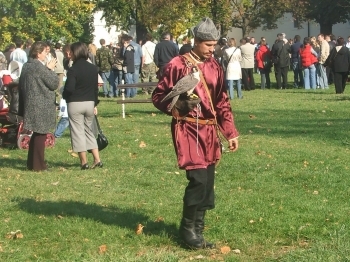 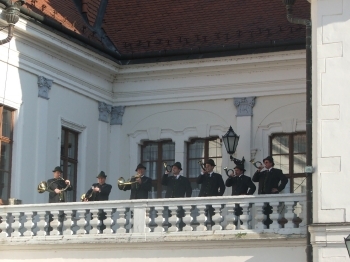 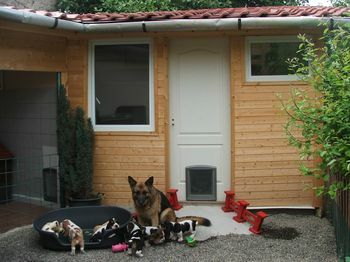 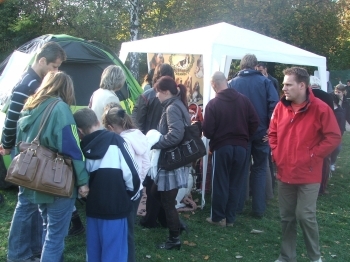 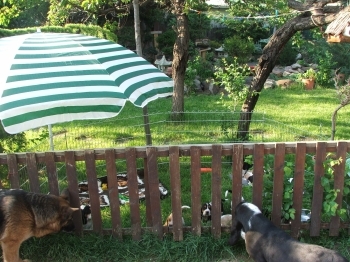 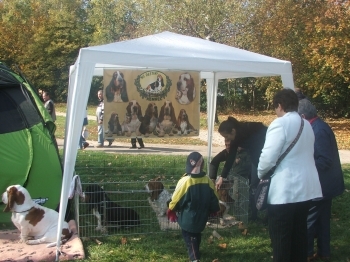 Hungarian Kennel Club: Very promising II. 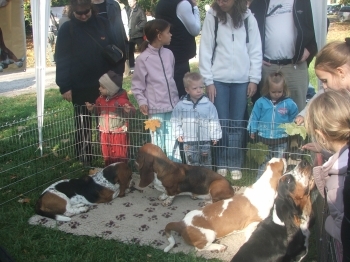 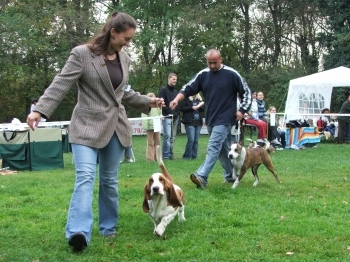 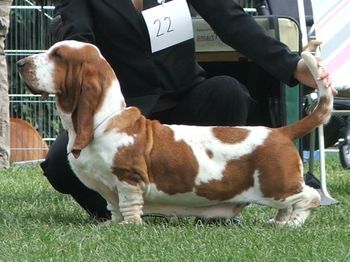 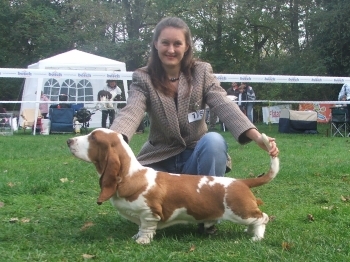 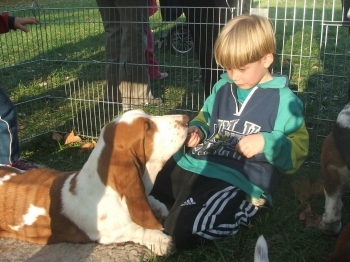 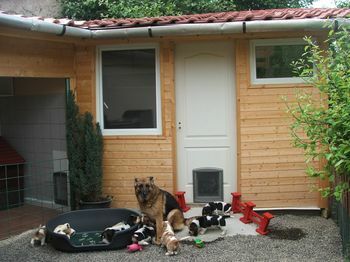 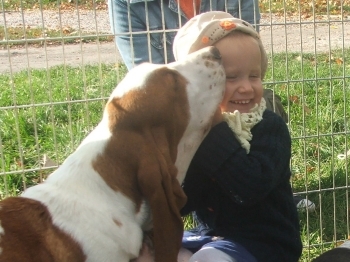 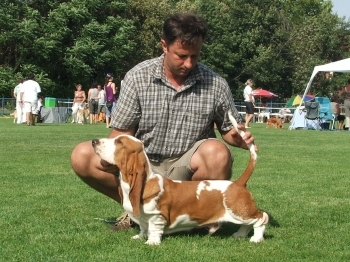 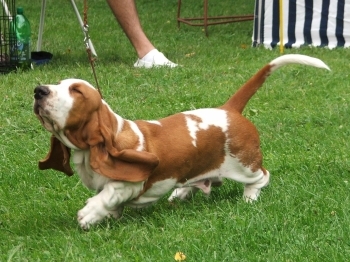 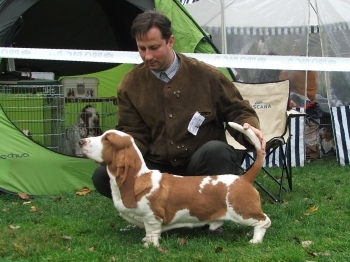 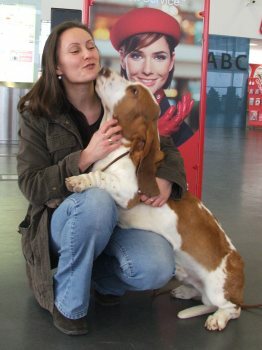 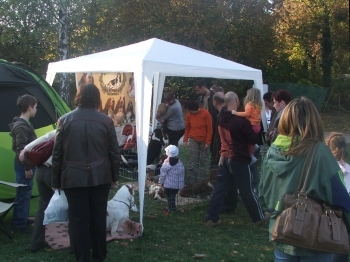 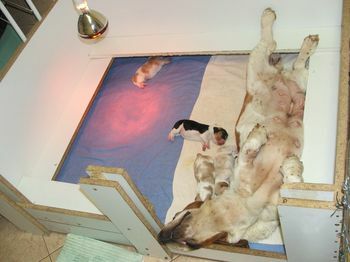 Euro Dog Show, Budapest (2008): Baby class - Very promising II. 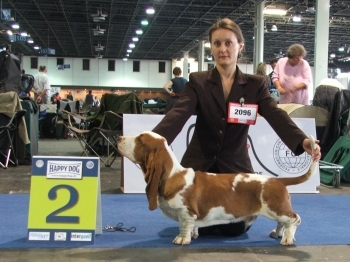 MKSZ OTK: Puppy Winner 2008. 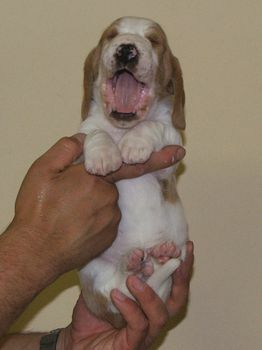 Evening Star is My Destiny: Best baby/puppy male of the year 2008 II. 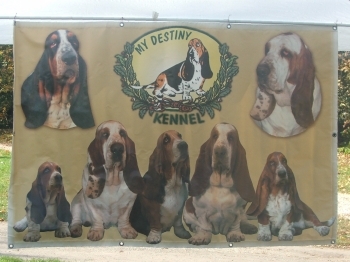 Evening Star is My Destiny: PUPPY WINNER 2008. 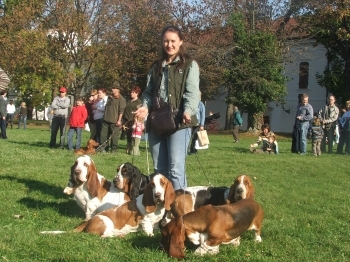 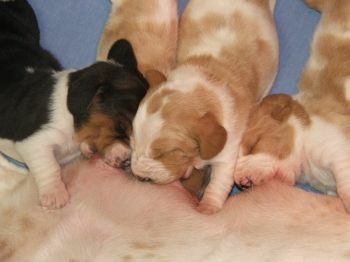 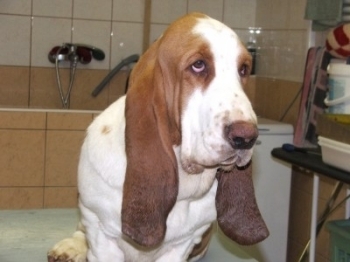 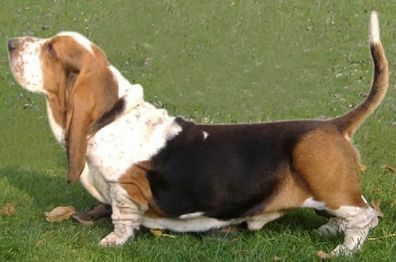 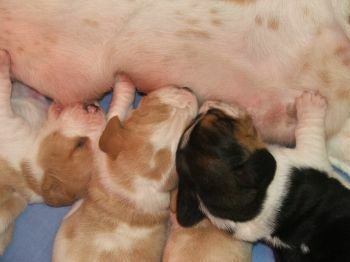 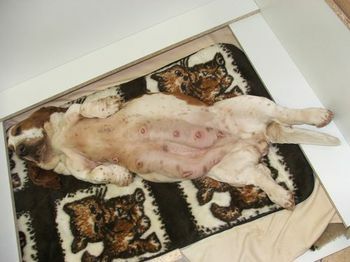 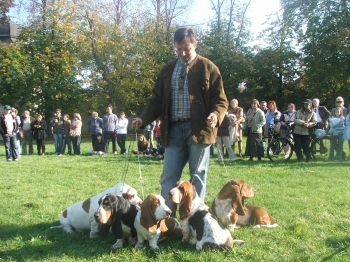 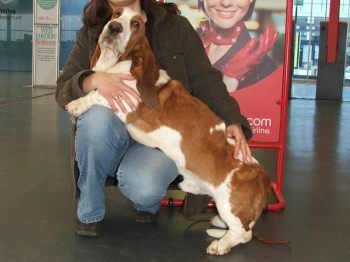 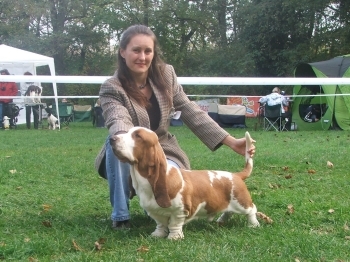 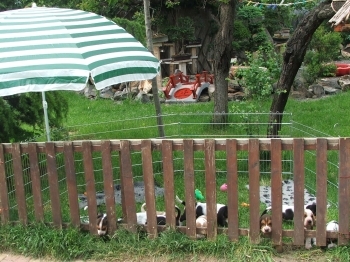 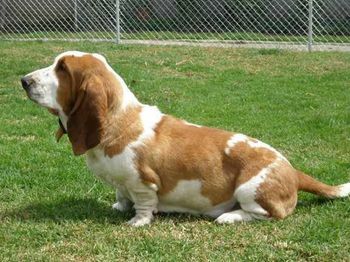 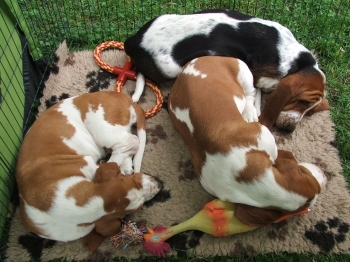 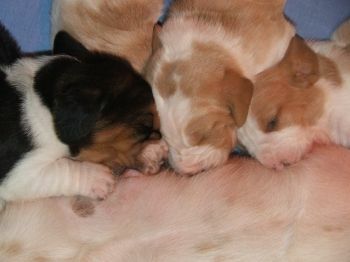 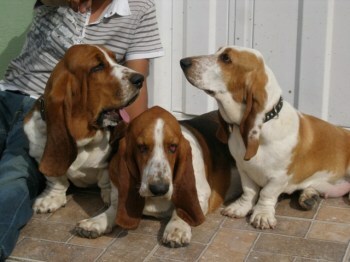 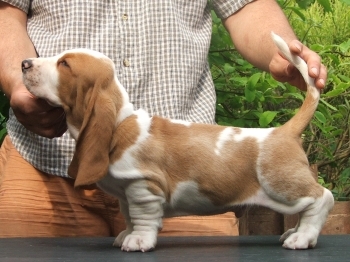 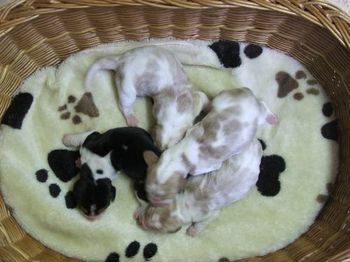 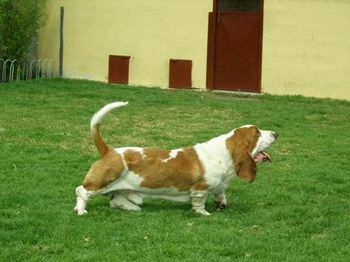 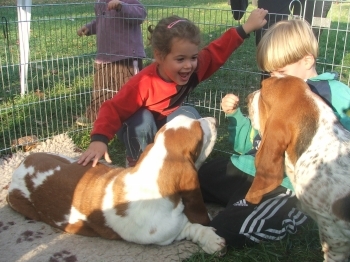 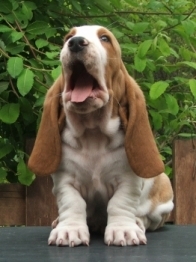 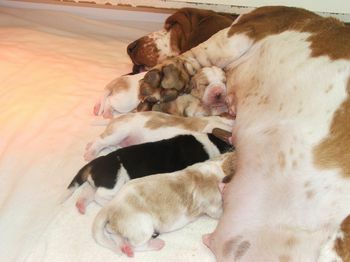 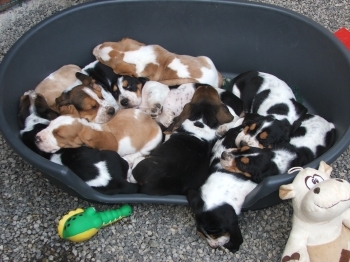 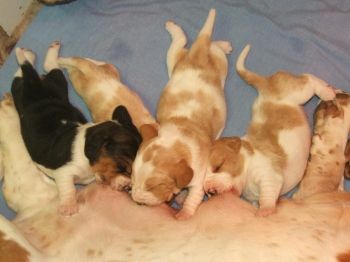 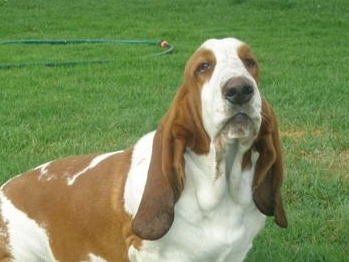 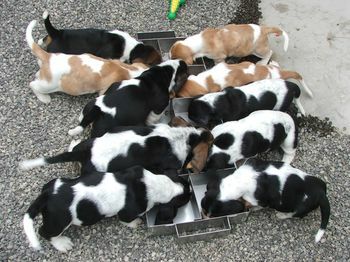 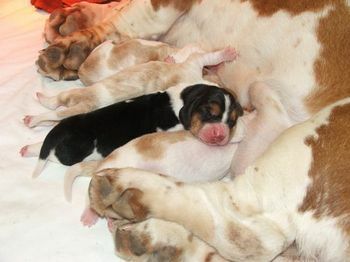 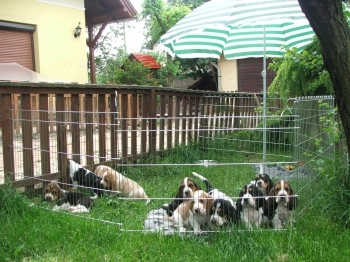 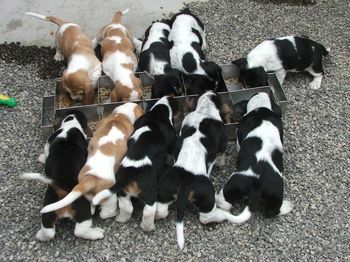 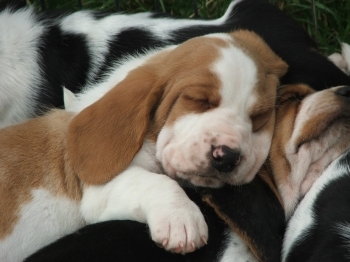 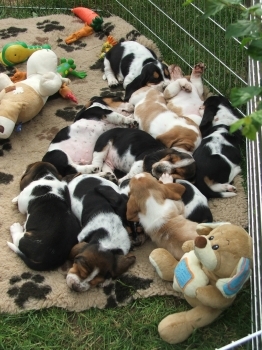 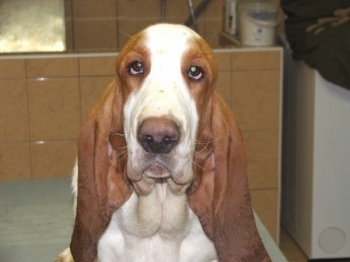 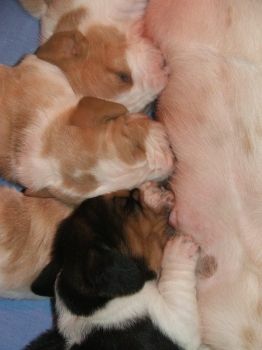 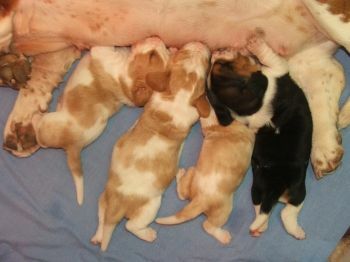 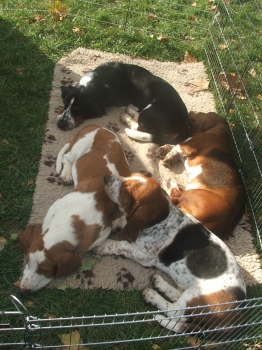 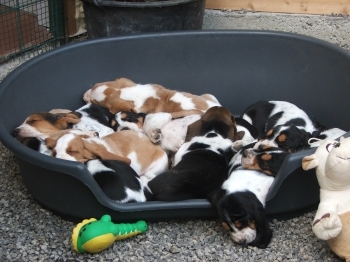 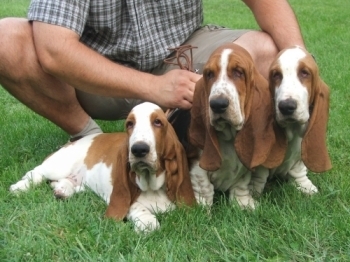 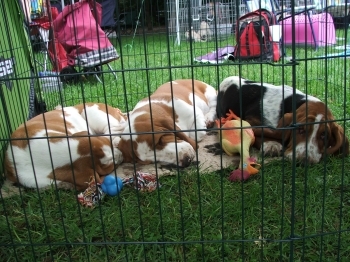 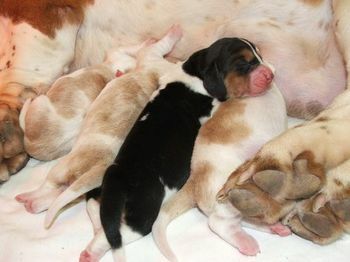 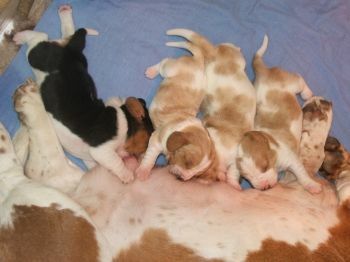 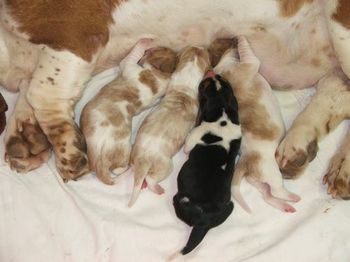 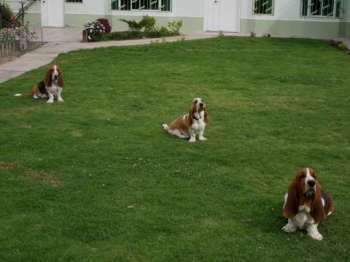 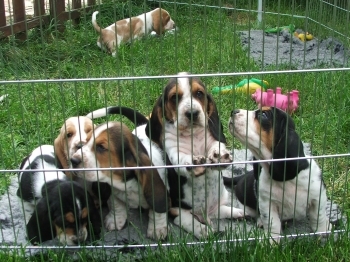 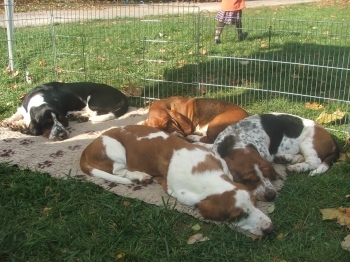 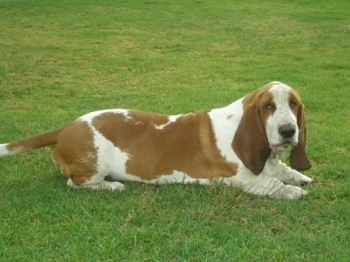 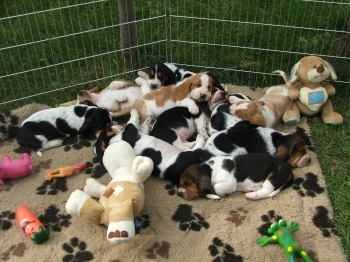 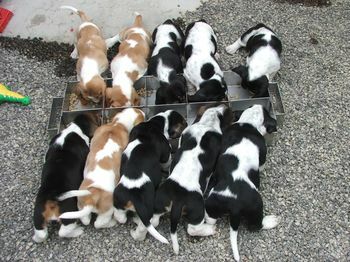 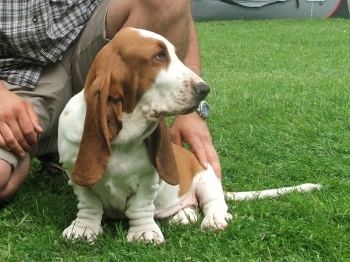 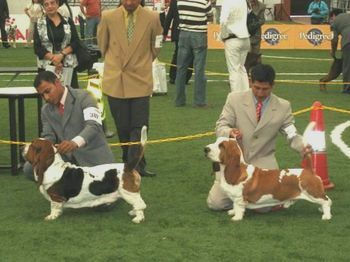 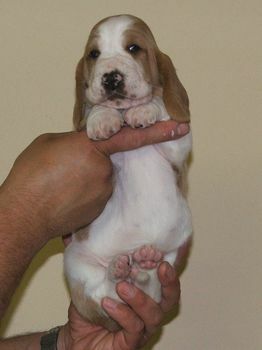 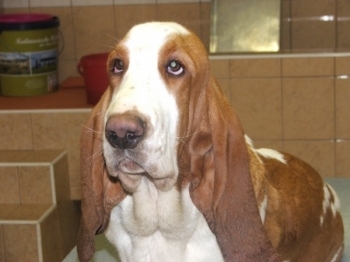 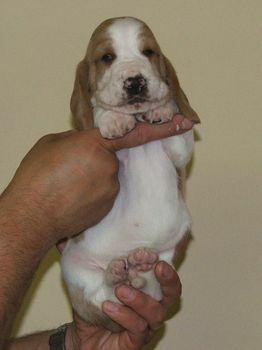 "We would like to introduce the life of My Destiny Basset Hounds"
Puppy class: Very promising I.
Puppy class: Very promising II. 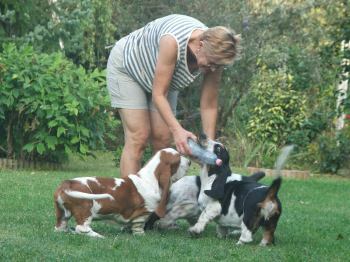 We visited Don Vincenzo is My Destiny "Casper"